WASHINGTON (KTRK) -- Republican presidential candidate Ben Carson says he'd be willing to use drone strikes to help protect the United States' southern border. Carson tells CNN that he wouldn't order direct strikes to kill undocumented immigrants, but he would order strikes on caves and underground tunnels used to smuggle people across the border. "There are caves that they utilize. Those caves can be eliminated. 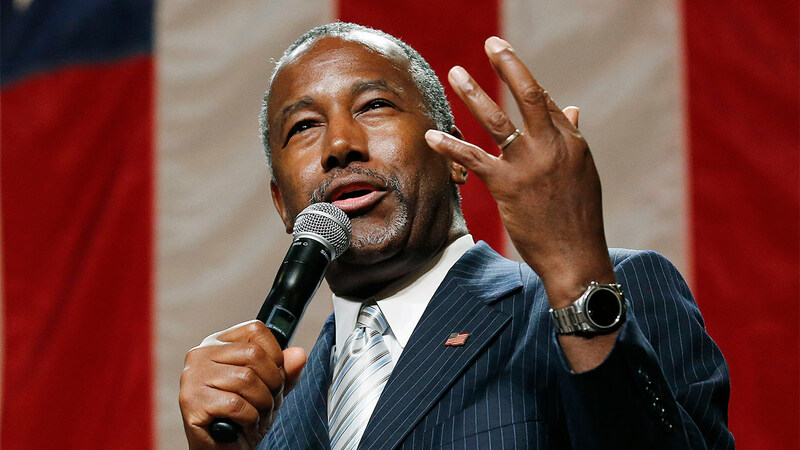 There are a number of possibilities -- that could be one of them," Carson told CNN. "I'm not talking about killing people. No people with drones." If elected president, Carson says he'd also consider using military strategists and the National Guard to secure the border. Carson is a retired neurosurgeon who is now among the top polling candidates for the Republican presidential nomination. He rose to political prominence two years ago after attacking President Barack Obama's policies at the National Prayer Breakfast. In addition to wanting better border security, Carson is calling for greater religious freedoms and has a fierce opposition to abortion rights.